This summer Lancianews provided some advice on how to spend your holidays. This included looking at Lancias in barnfind condition. 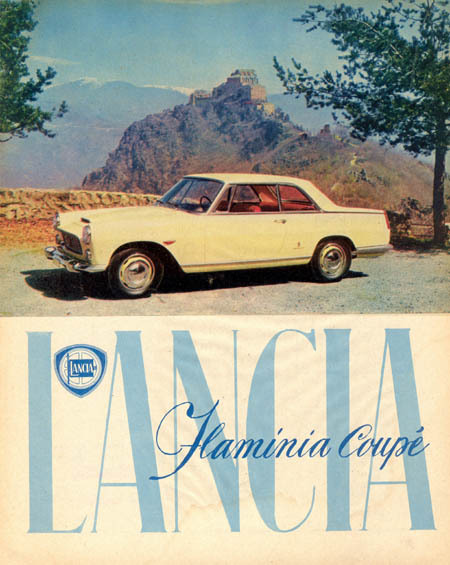 Well, the Lancianews team did exactly that and suddenly there was one more car in the team’s garage: the utterly elegant Flaminia Coupé. The Flaminia Coupé represents a milestone in car design of the late ‘50s. It influenced many designs to come. Think only Peugeot 404. So a worthy addition to our garage. 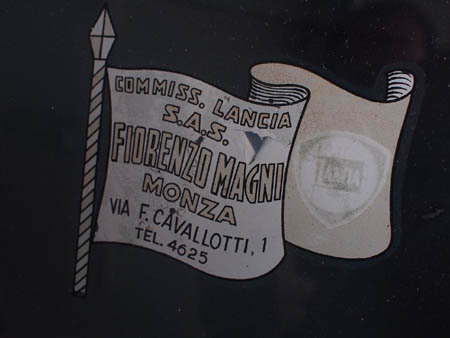 Lancianews has been favouring cars in original condition for a long time. But finding them becomes rarer and rarer with increasing interest. Many concours d’elegance have an own class dedicated to well preserved cars. 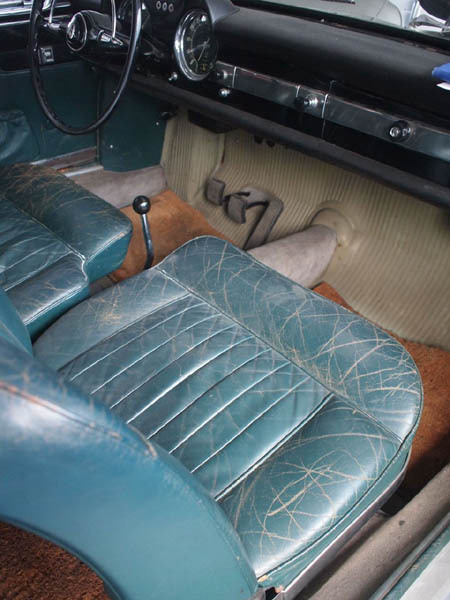 Auction houses boost prices of barnfind condition cars. 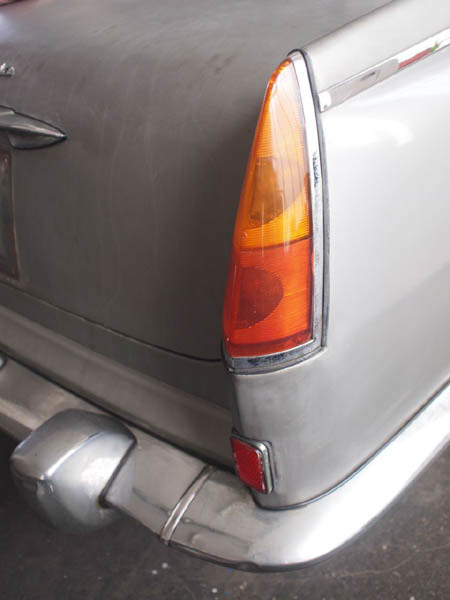 Thus, barnfind cars meet the collector’s desire to hunt down the “original specimen”, the authentic and unchanged car. 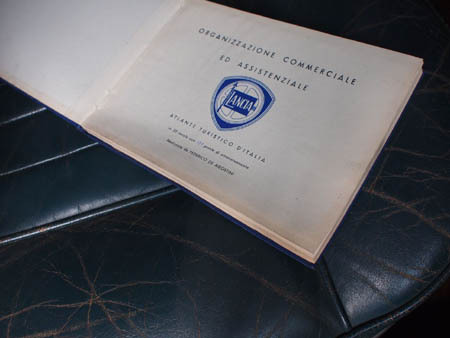 Impossible to replicate after a restorer’s intervention. The car will need a “major re-commissioning ” if intended to be used. 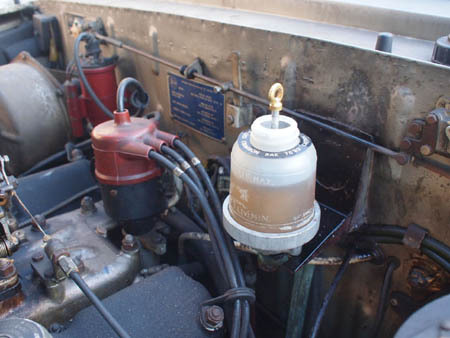 This will mean going through all the car’s systems having preservation in mind rather than restoration. Lancianews will report on progress with this Pininfarina Coupé. We hope to promote interest in this exclusive Lancia model, still heavily undervalued – think: is the Coupé the best Flaminia model? V6 2.775 ccm, 140 PS/5.400 rpm, 1.520 kg.